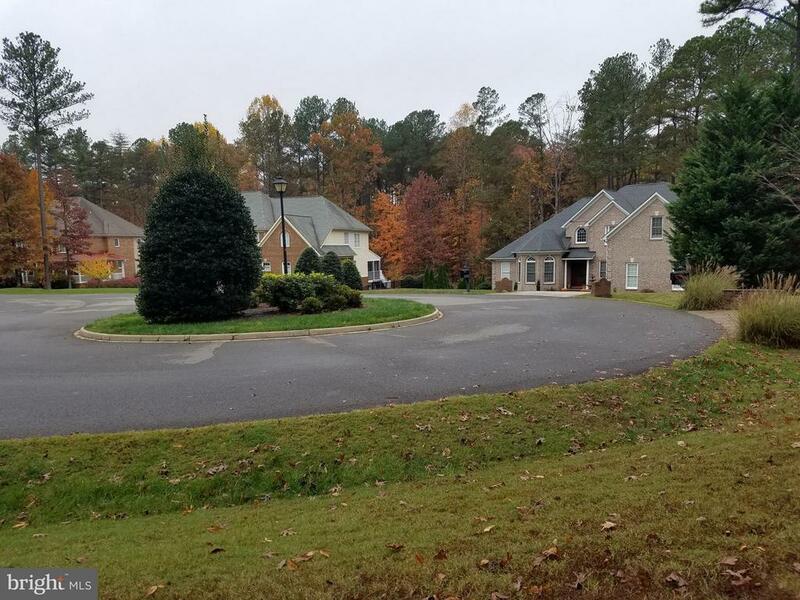 FOR CONTRACT BEFORE 12/31/2018 SELLER WILL PROVIDE FULL DUES FOR 2019!! 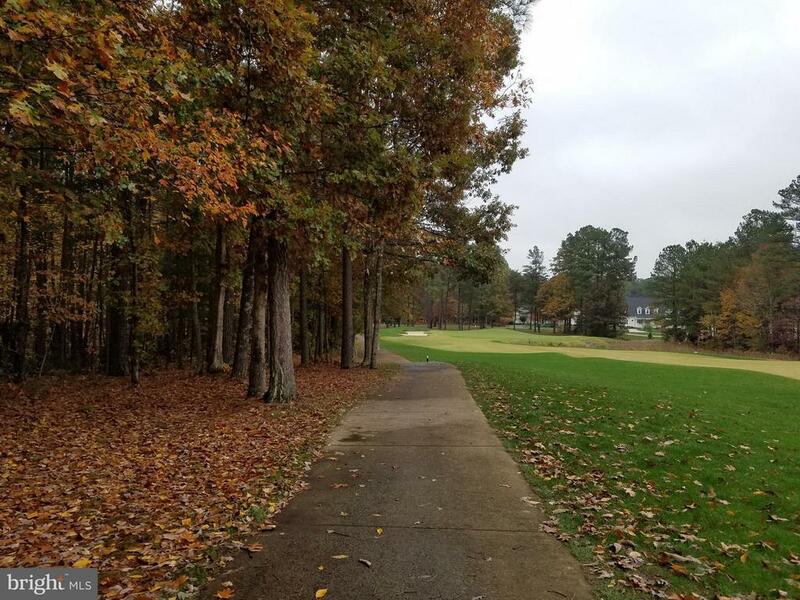 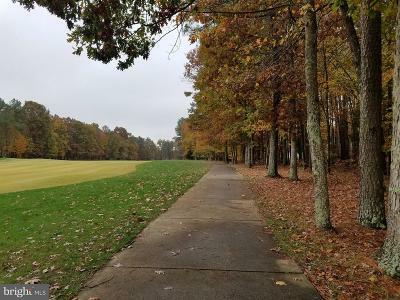 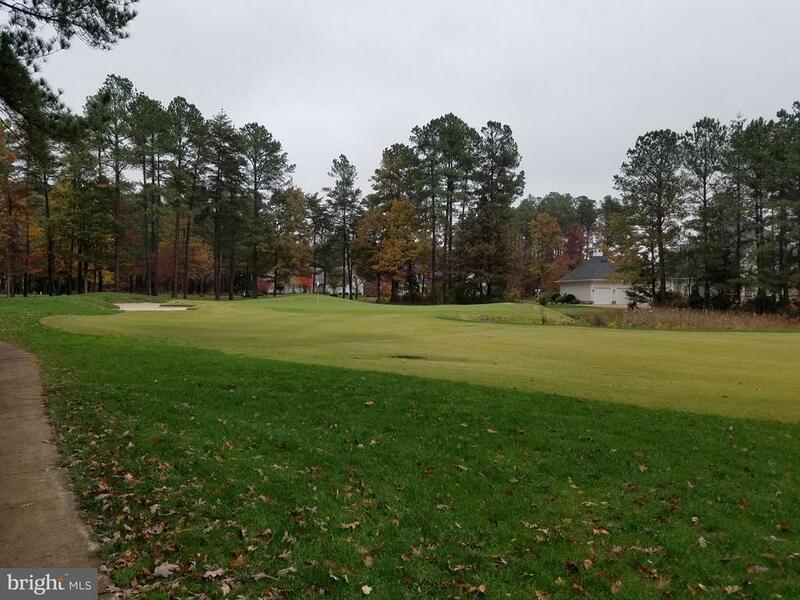 Huge 1.75 Acre Arnold Palmer Golf Lot in Fawn Lake. 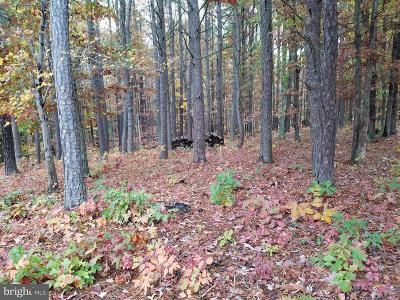 Sloped for a full walk out and lots of hardwood trees, along with 76, 444 sq. 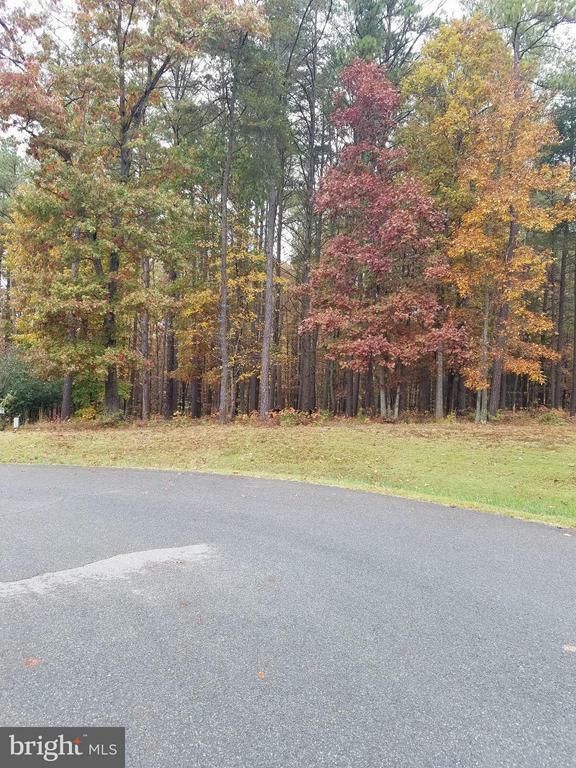 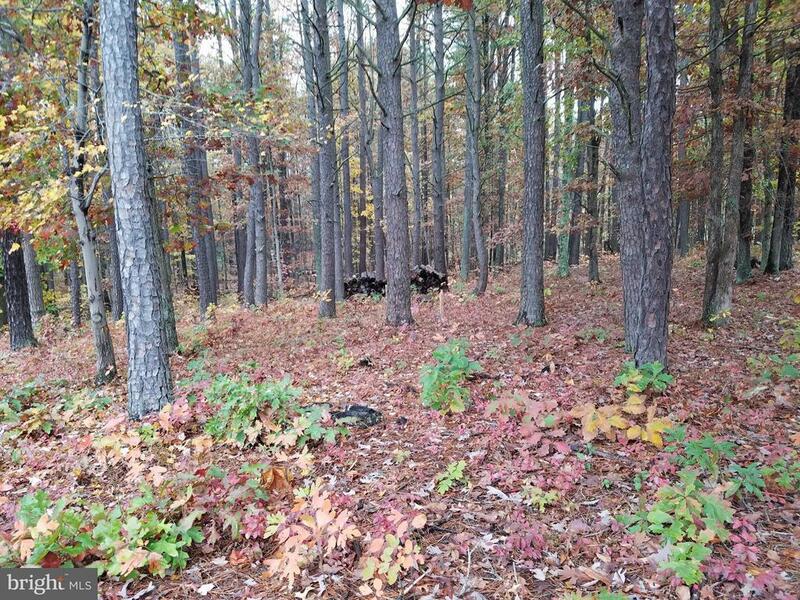 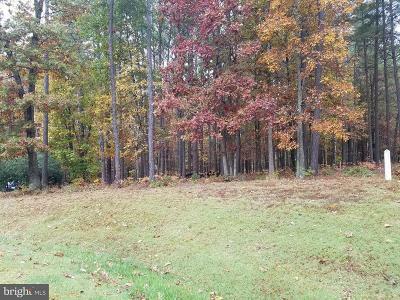 ft. home site make this a bargain for your next dream home location in Fawn Lake. Call your builder and lets get started.